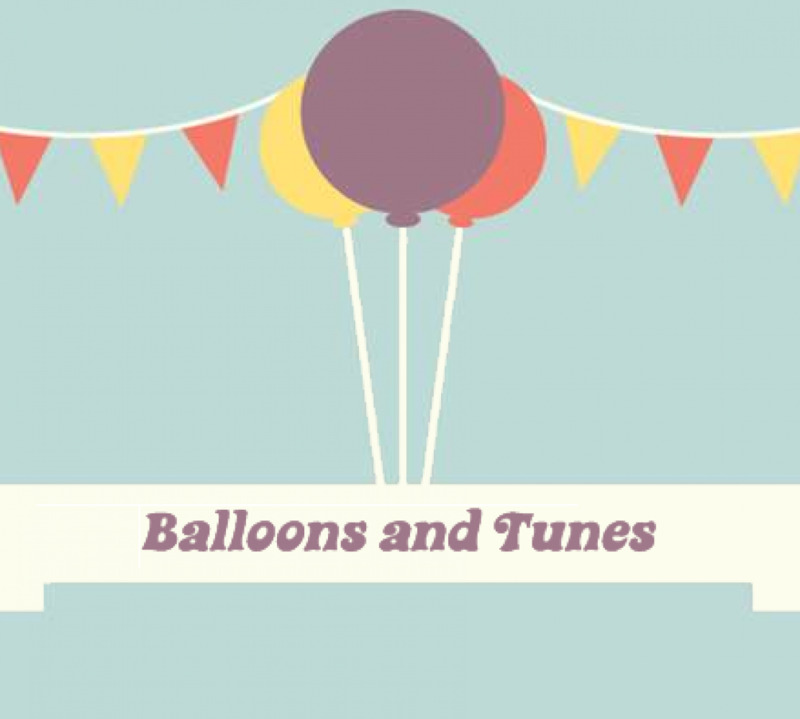 Balloons and Tunes Music Parties offer something different for your child’s party – interactive, stimulating events, tailored to your needs. Whatever the celebration – birthdays, christenings, weddings, NCT get-togethers or even as a one-off to keep boredom at bay during those long school holidays. 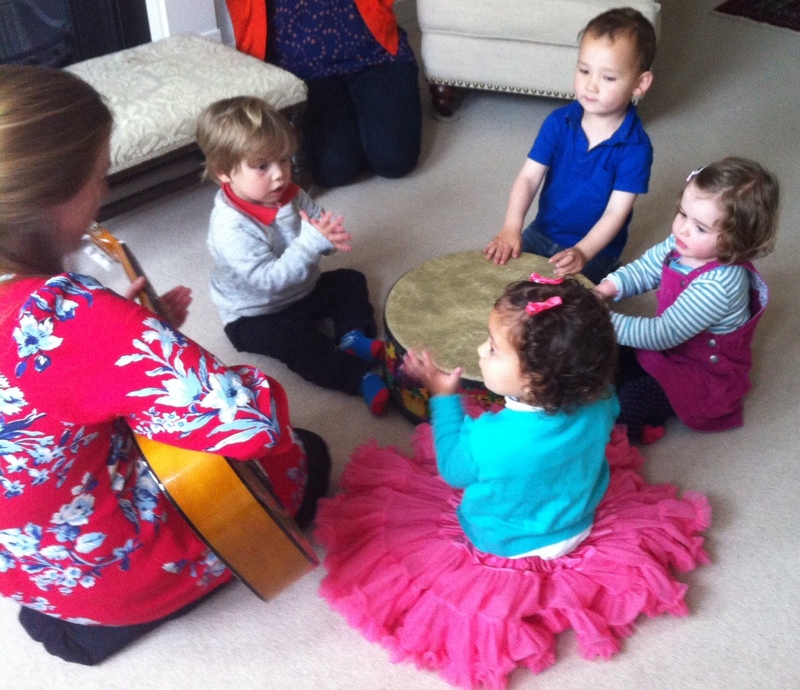 Based in Haslemere, Surrey, we entertain children across Surrey, Sussex, Hampshire and South London. Parties can be run in your home or in a venue that you have booked. Christina is a qualified Music Therapist currently working in the NHS and education. She has worked with babies and children for the past ten years, including children with a variety of special needs.